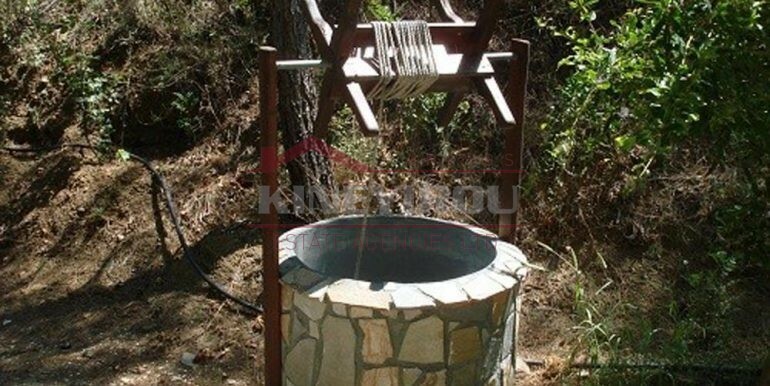 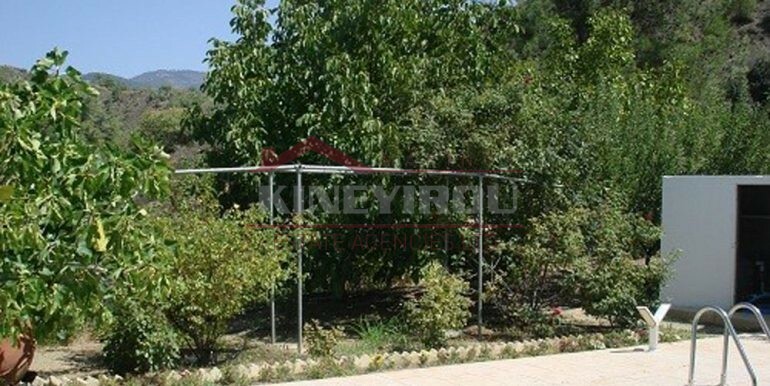 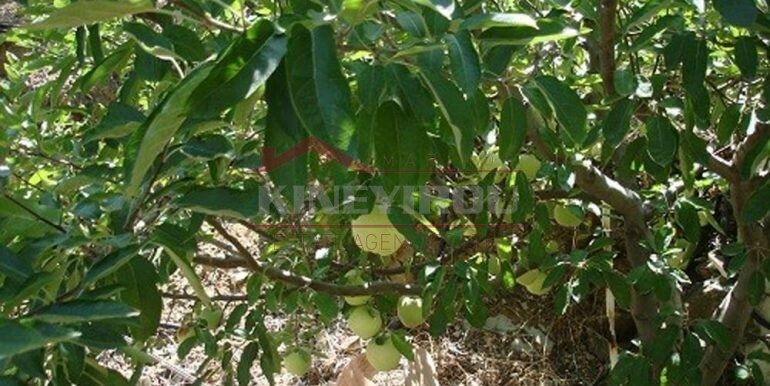 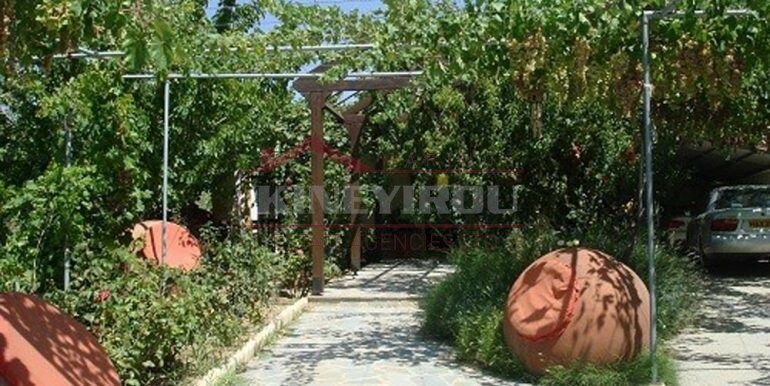 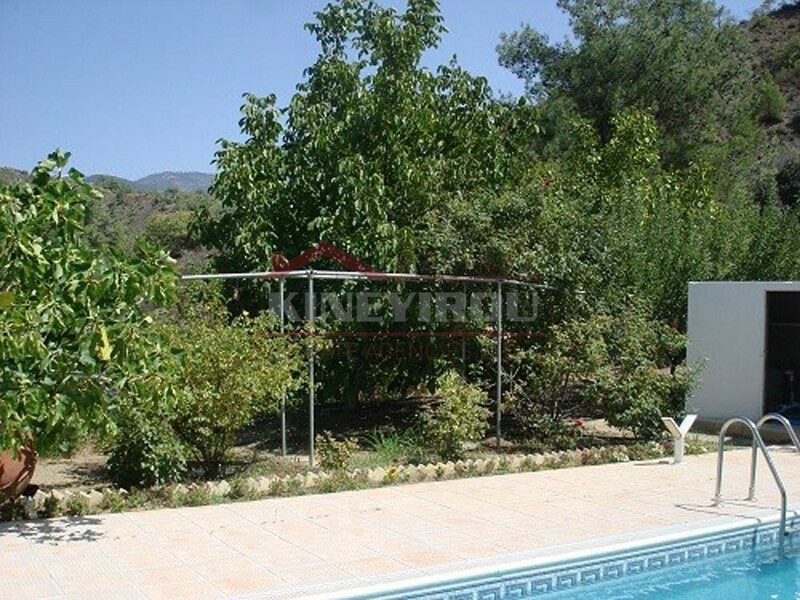 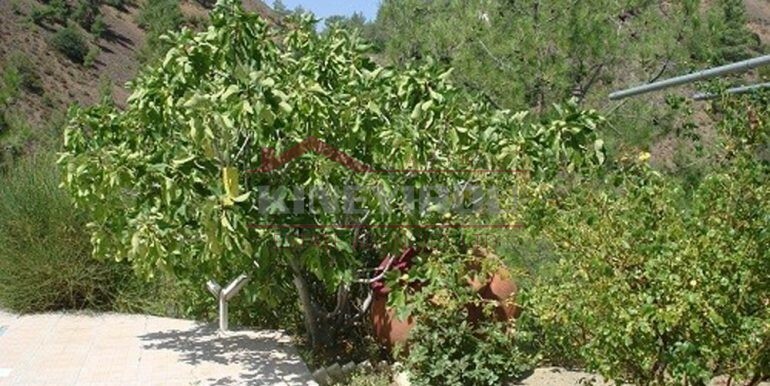 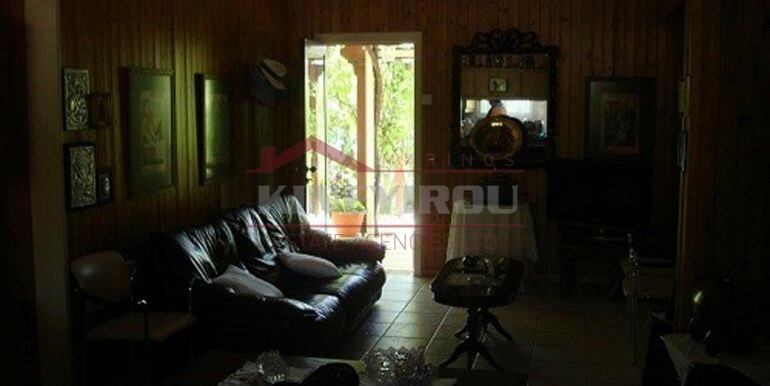 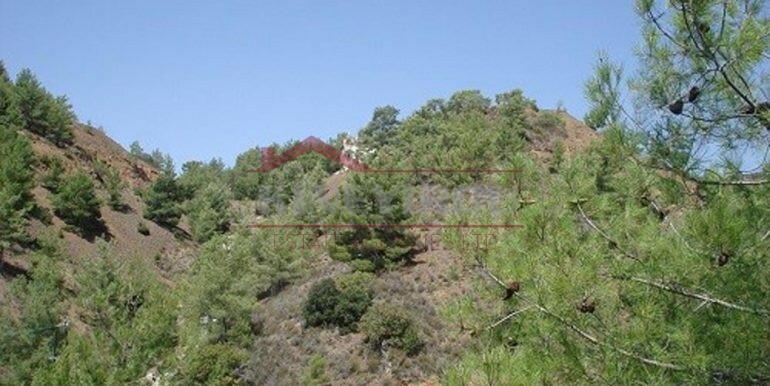 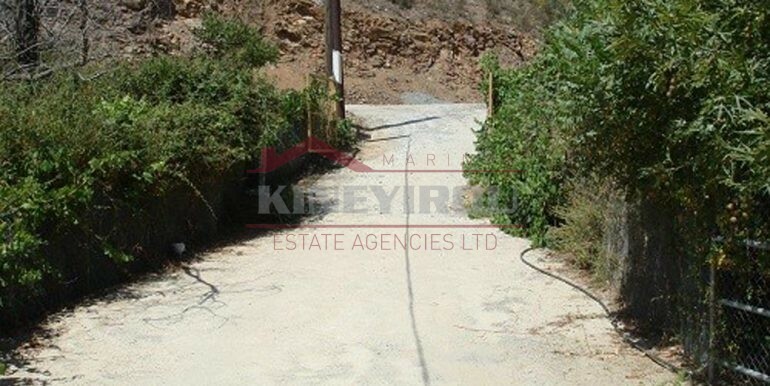 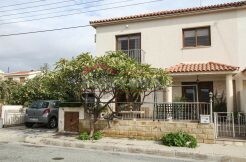 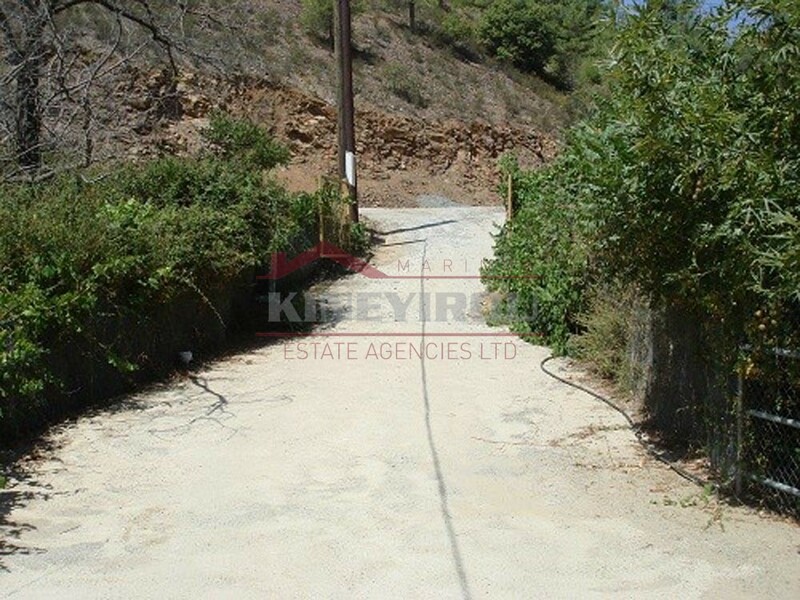 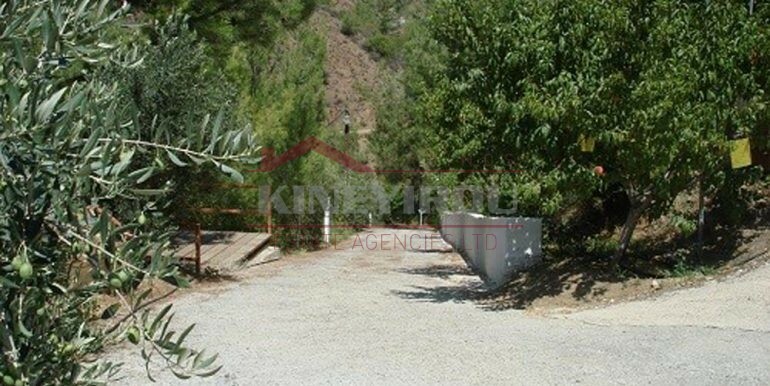 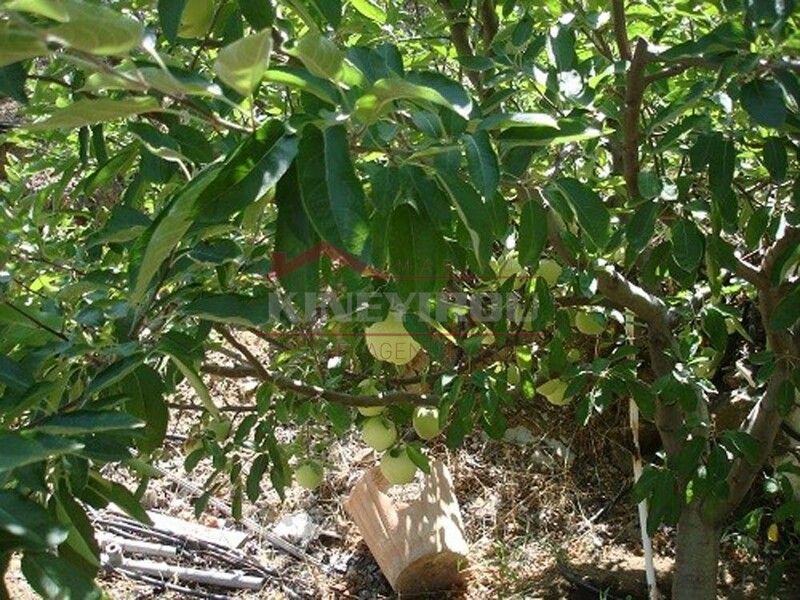 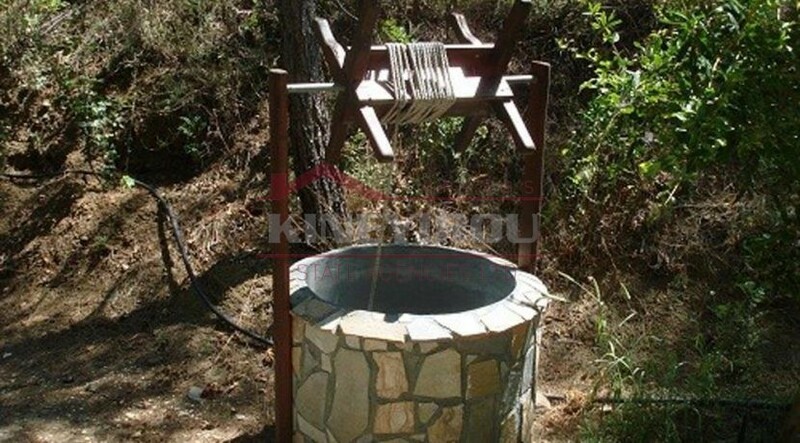 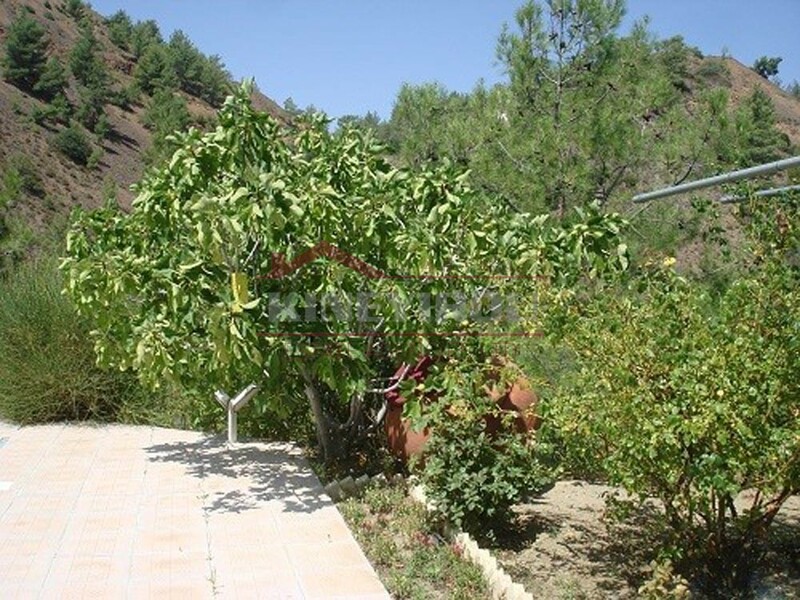 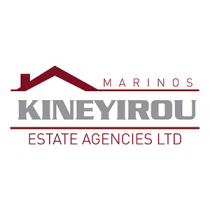 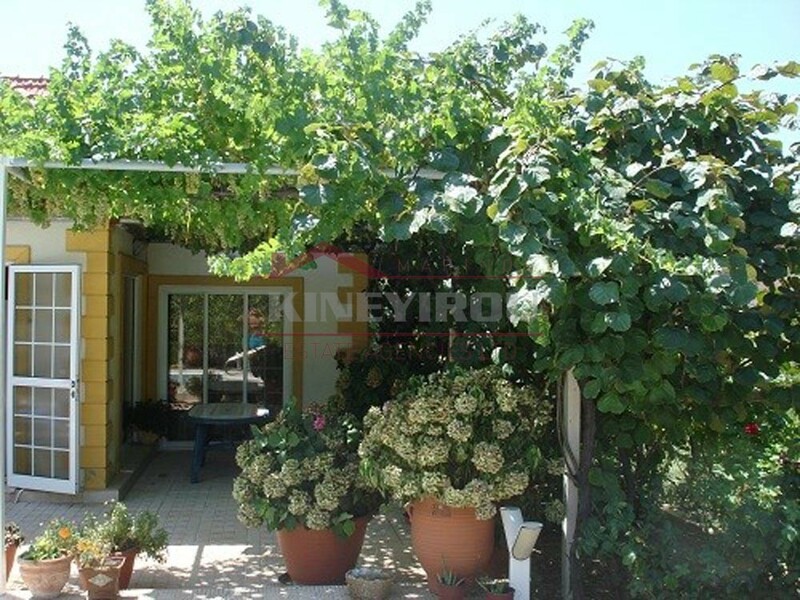 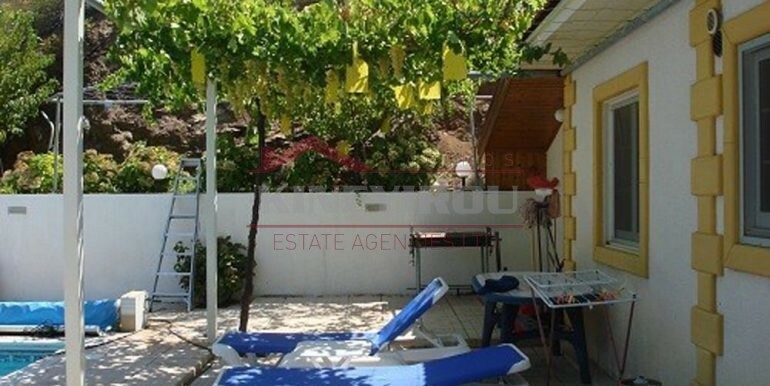 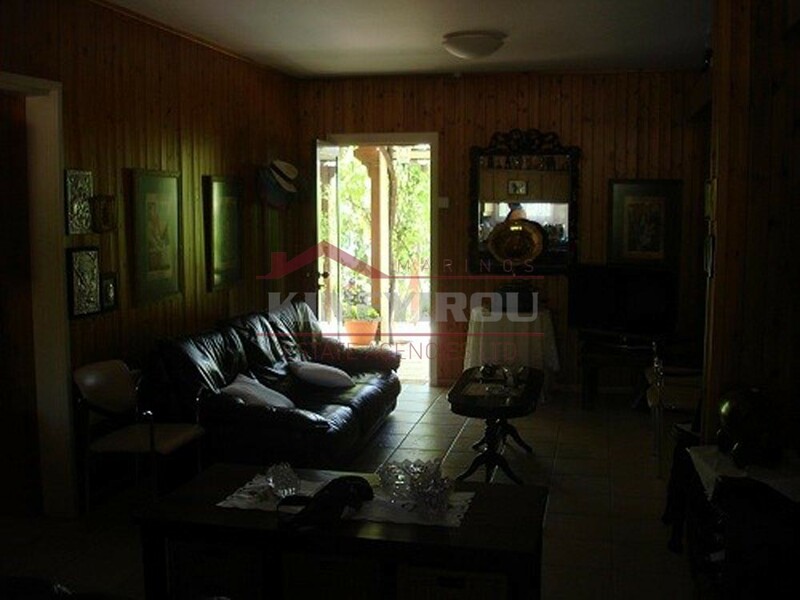 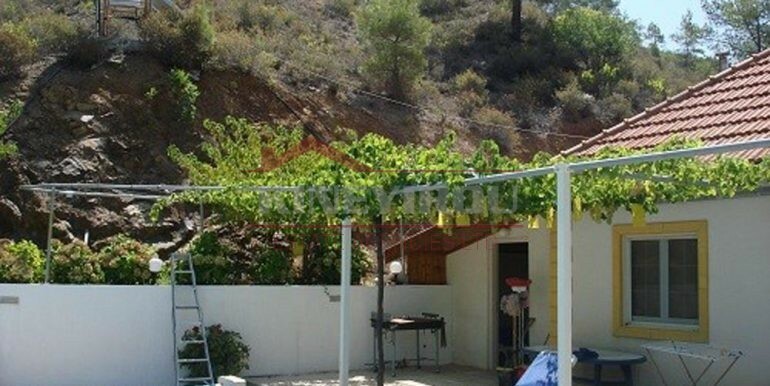 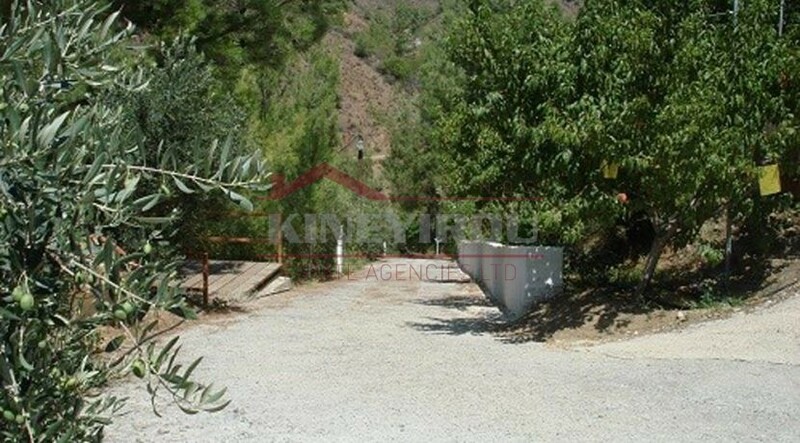 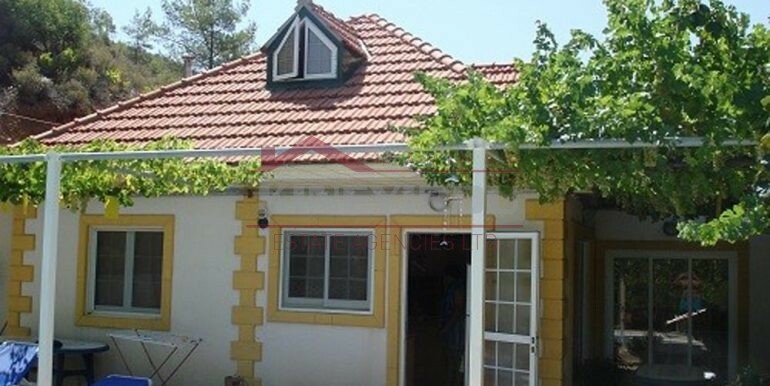 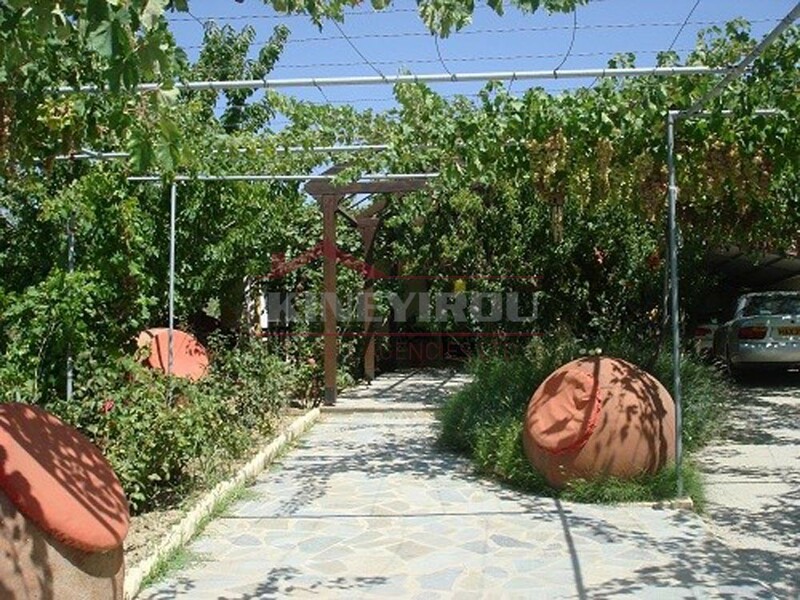 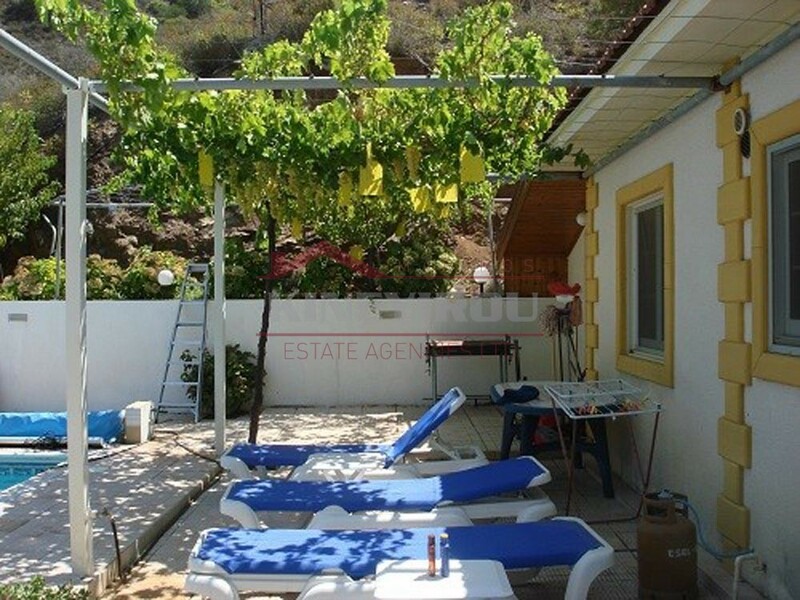 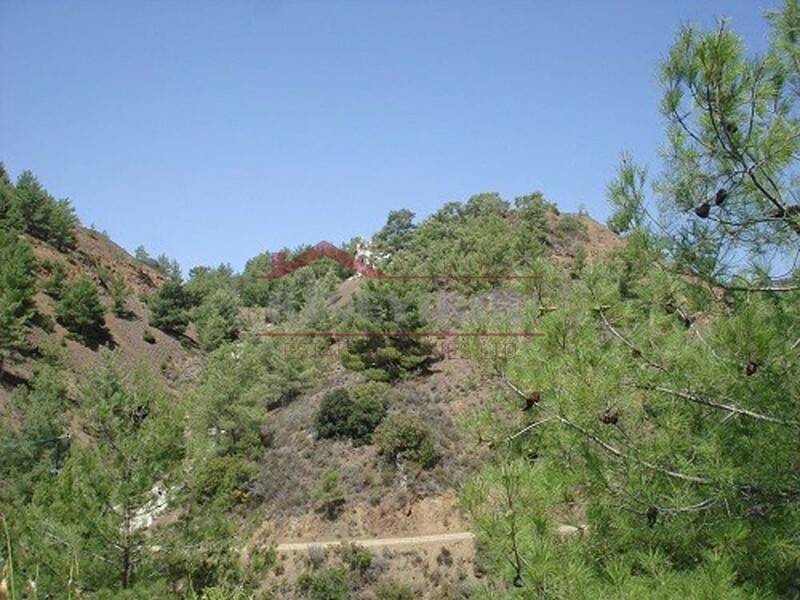 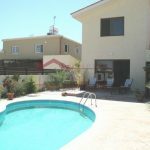 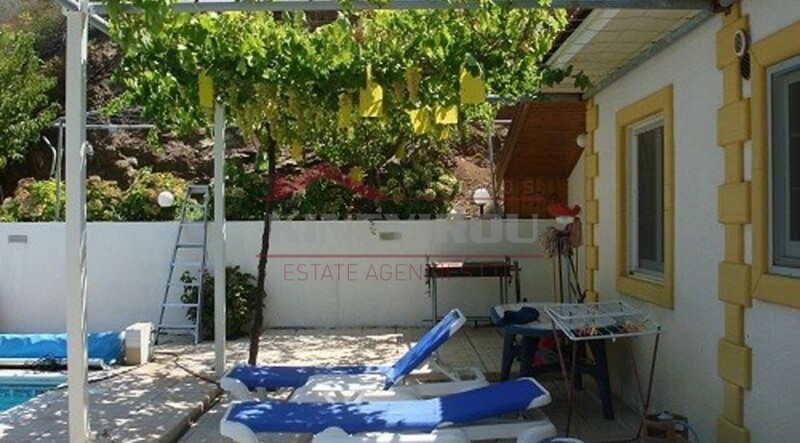 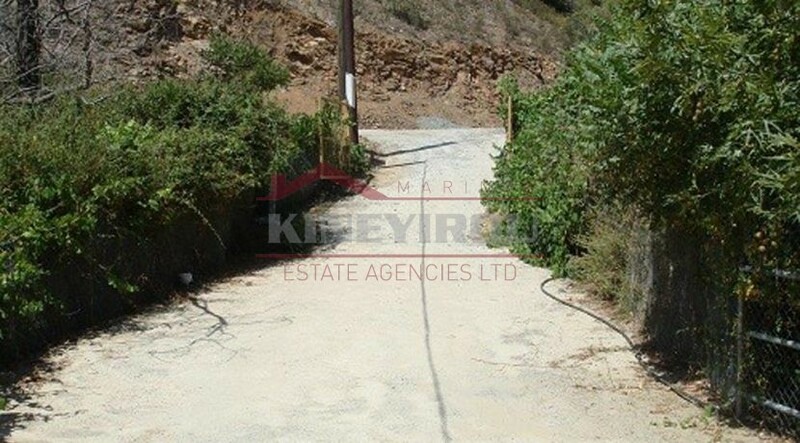 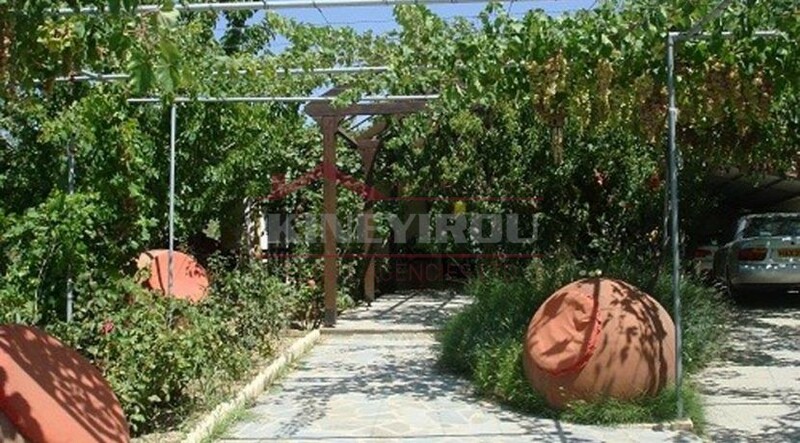 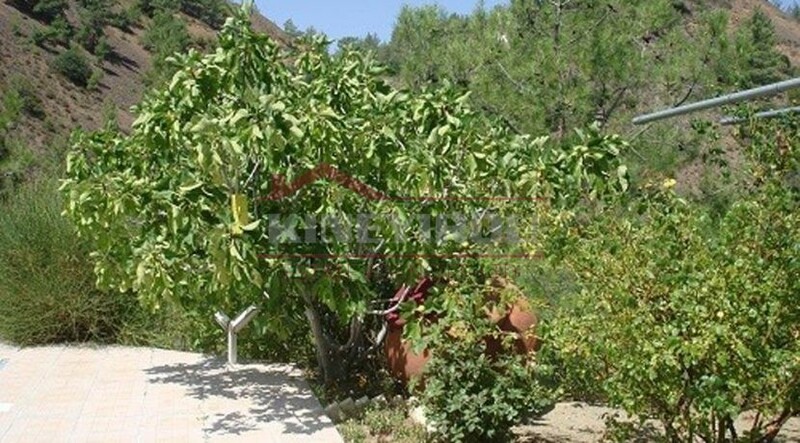 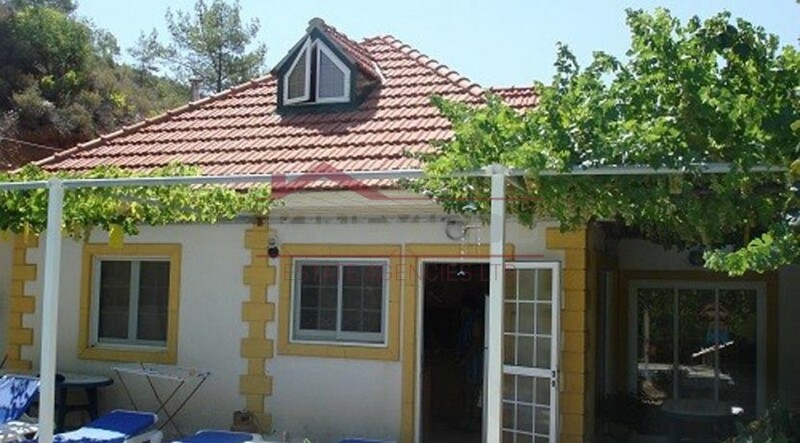 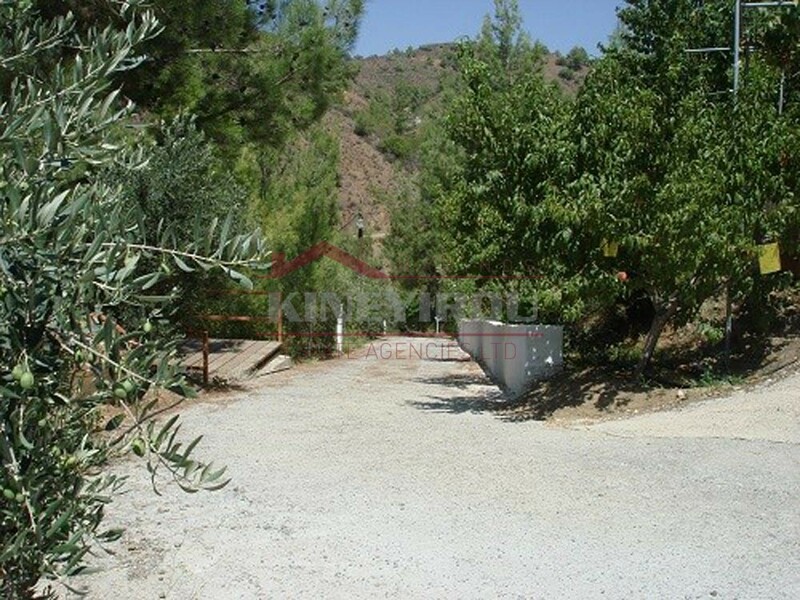 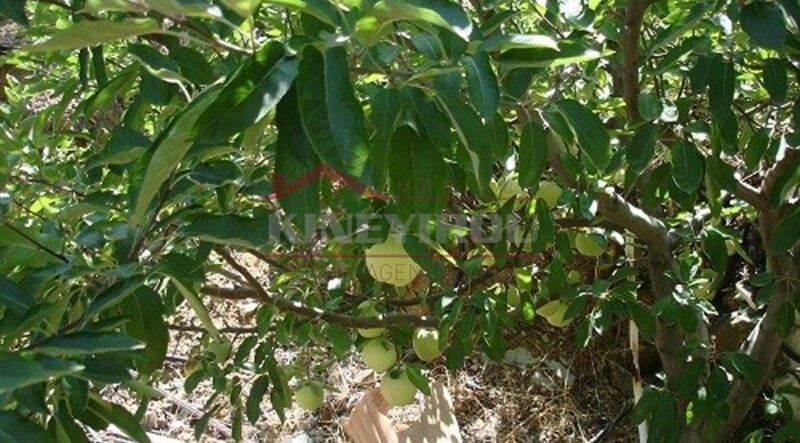 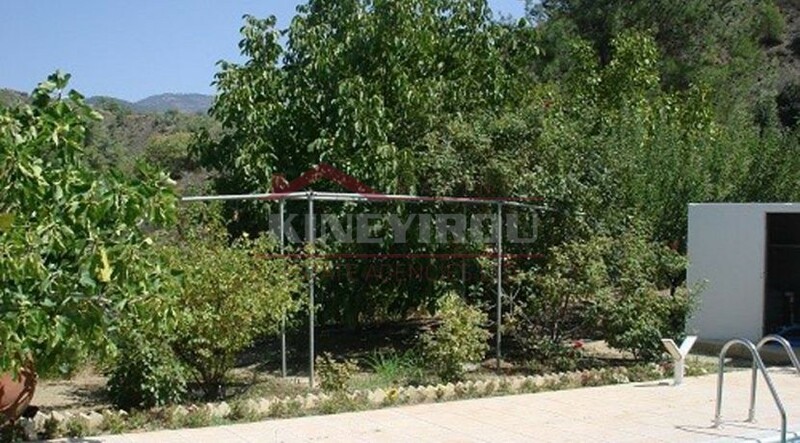 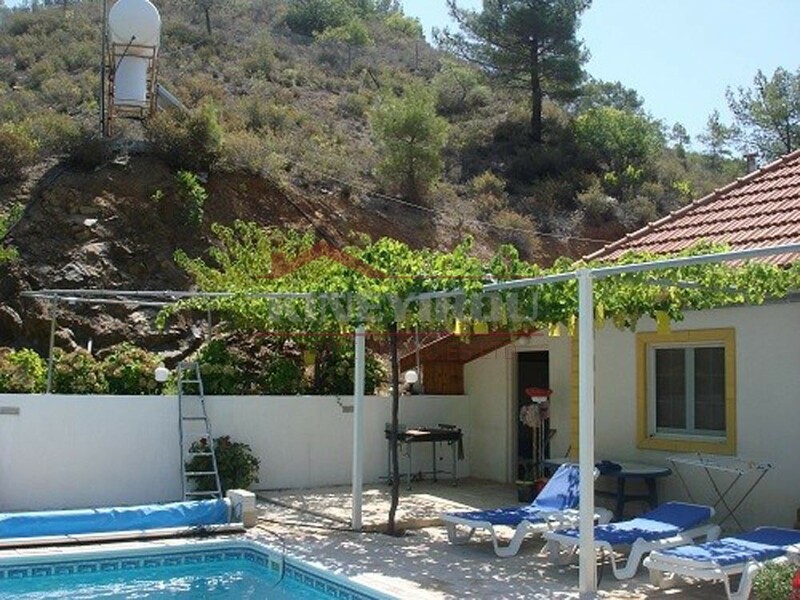 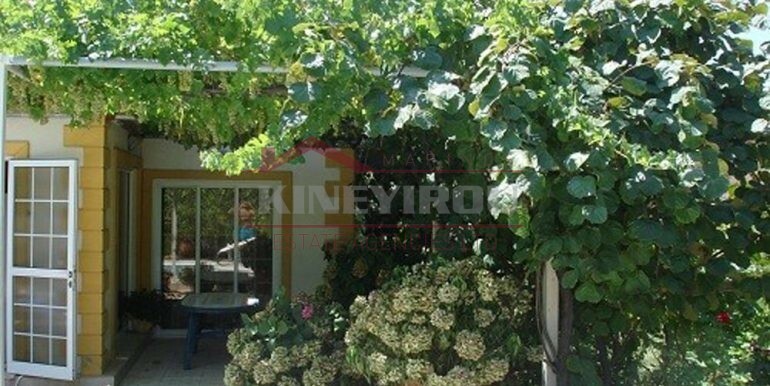 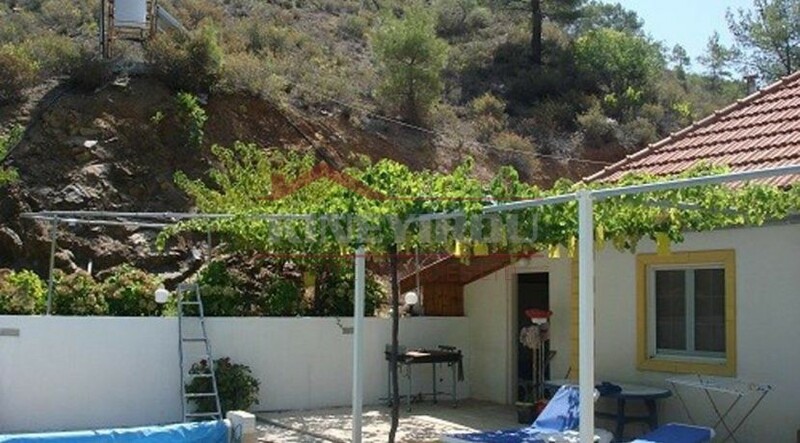 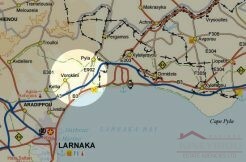 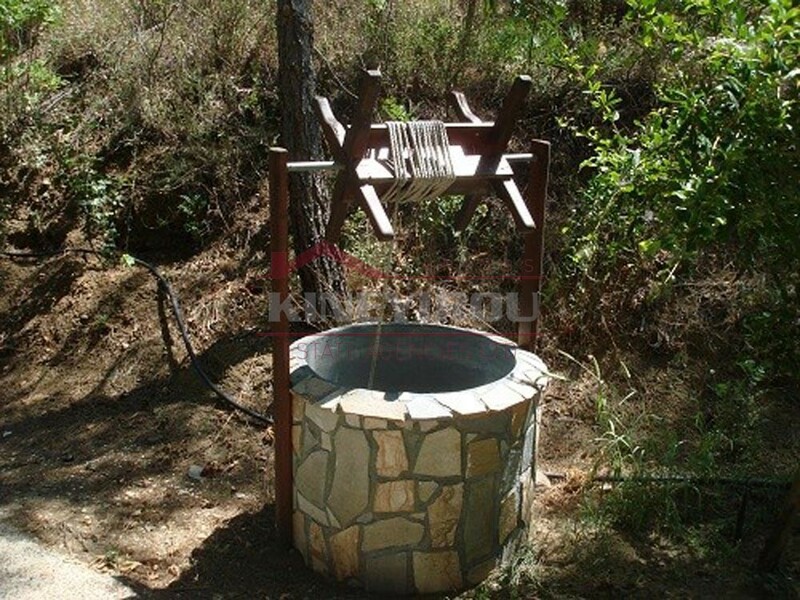 Wonderful house for sale located in a mountainous village in Platres. 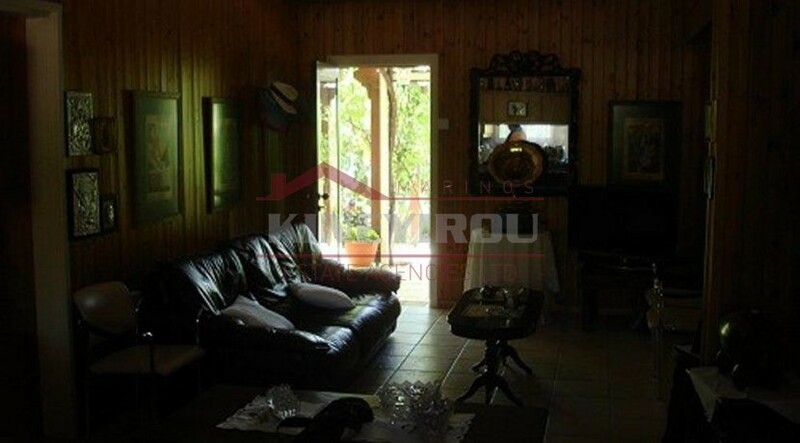 This property is an astonishing example of a traditional house. 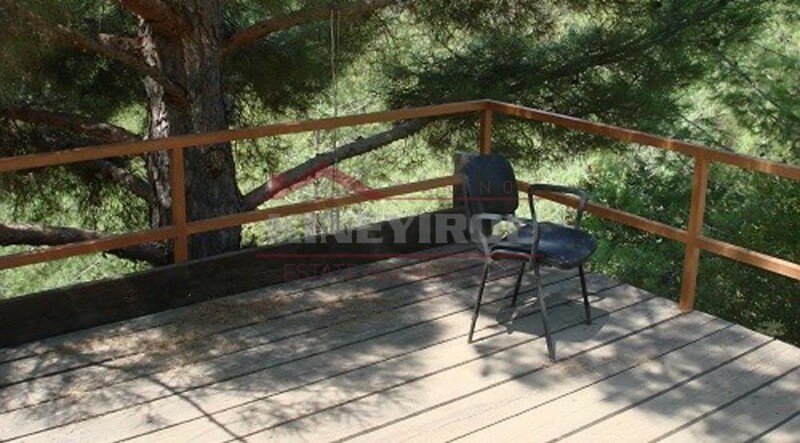 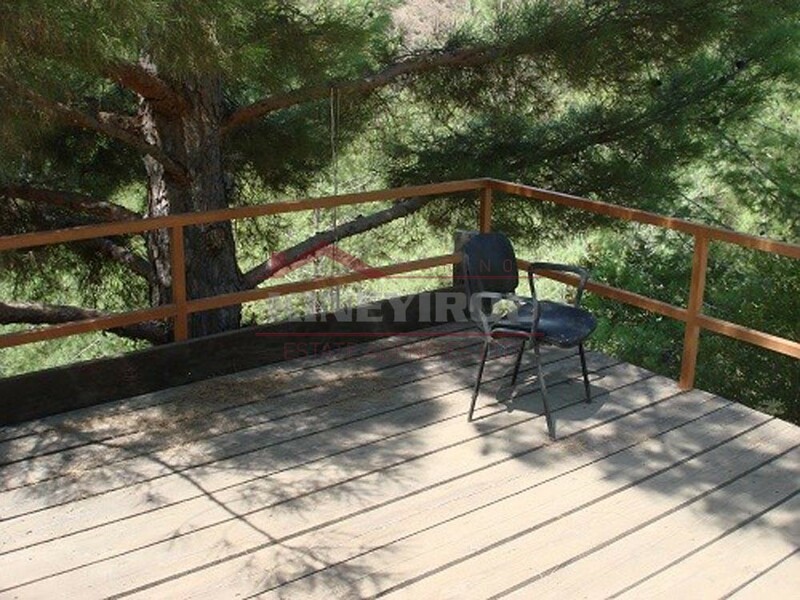 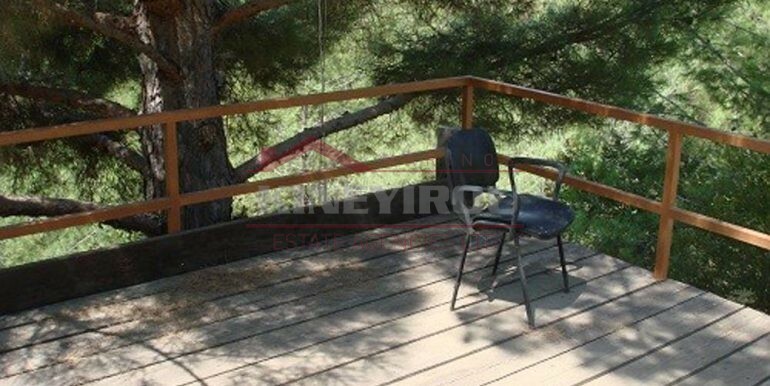 There is high quality traditional seating outside the front of the property to relax and enjoy the mountain views above the small ravine at the bottom of the incline. 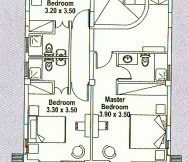 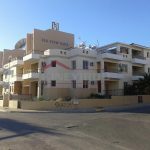 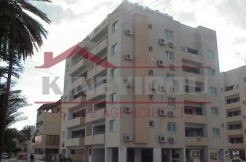 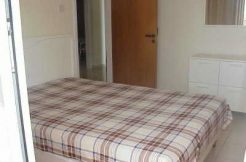 Featuring 2 bedrooms and one sofita, bathroom, kitchen and living room. 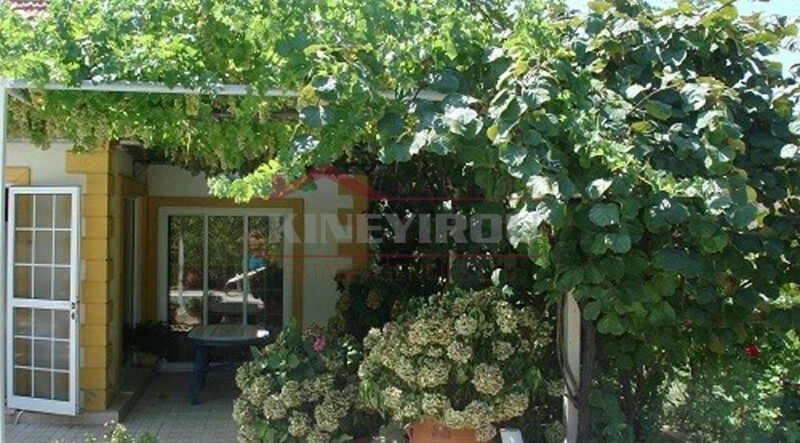 The house is build on a 6100 sqm land, with a mature garden. Private parking and private swimming pool. 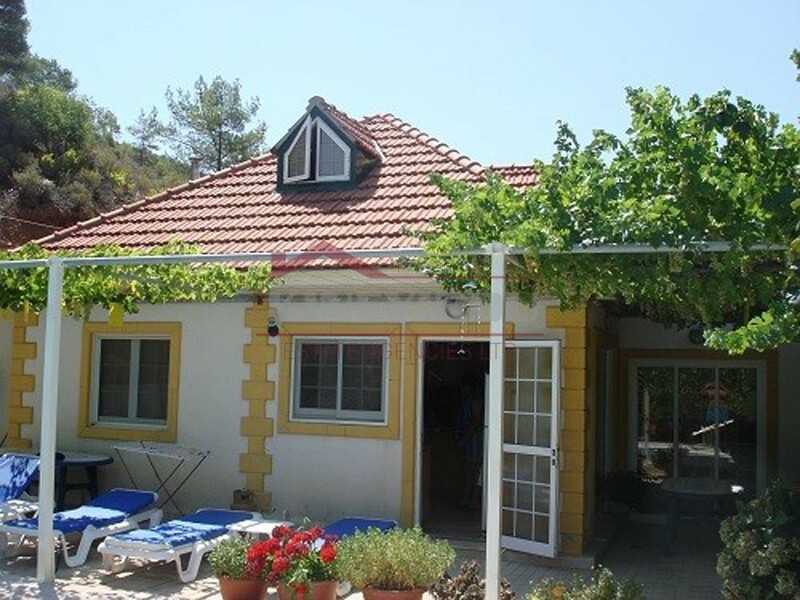 A perfect house for a permanent or a holiday residence!